You would be hard pressed to find another source with a better finger on the pulse of the lowriding community than the folks at Lowrider Magazine. They understand it isn’t just a collector’s obsession or a fixer-uppers latest weekend project. Lowriding is an art form and a culmination of enduring through the tough times with an undeniable swagger – and they can prove it. 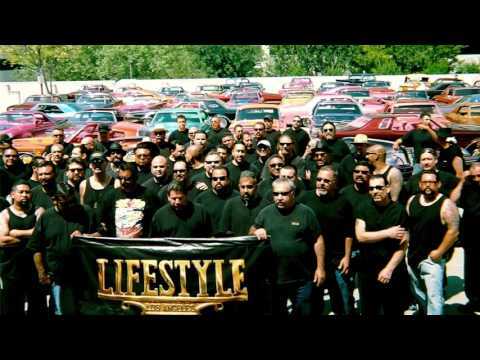 Through their acclaimed “Roll Models” series, Lowrider Magazine taps lowriding community figureheads to showcase the roll-up-your-sleeves hard work mentality that helped propel them into a better life. 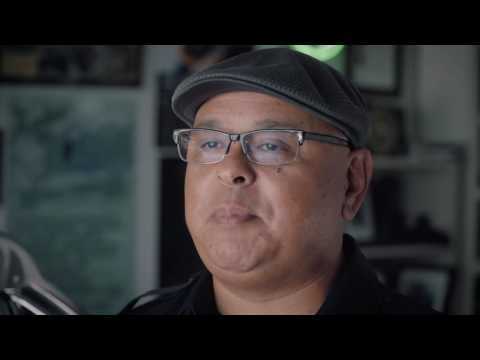 Because the honor of being a Roll Model isn’t just about driving the car you’ve always wanted – it’s about the path you forged to get in the driver’s seat. Each Roll Model’s story is as unique as the car they drive. There’s San Diego City Council “Citizen of the Year” and DJ host, Xavier the X-man, with his signature microphone-shaped shifter. There’s Griselda Arredondo, a single mother of two boys and a customized 1948 Chevy Prep Master Panel who bootstrapped her way to a successful property management career. Or even former professional soccer player and molecular biology enthusiast Chris Fujii, owner of a head-turning ‘64 Impala. “All lowriders know what we’re talking about when we say ‘attitude.’” Fujii revealed. 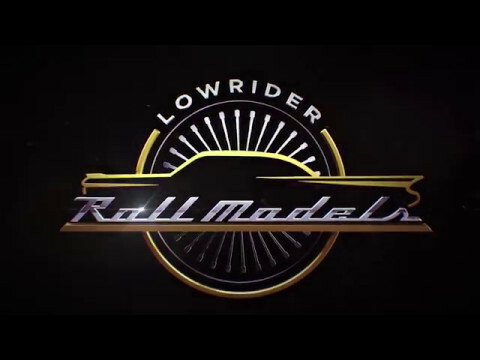 Watch the video below and learn how Lowrider Magazine and Quaker State plan to keep our Roll Models cruising. The industry leader in car trends. Guess what trend isn’t going out of style? Hard working motor oil.